What Are The Tips To Choose A Dab Rig? In recent times, dabs are very famous in today’s world. Dabs are becoming the most popular method to consume cannabis. If you are very much interested in consuming cannabis and is looking for an appropriate dab, then choosing the best dab rig is important. Dab rigs are very much different than smoking in a standard pipe and are very much complex to use. Using dab rigs has their own benefits. Dabbing is very clean and the effects will be felt immediately after smoking it. If you are looking for the rig, you must understand that there are a lot of rigs to choose from. There are small dabs rigs, medium-sized and much more. But it can be very interesting to understand what to buy with all the options on board. The dab rig is basically made from three parts which are separately assembled. These three parts are the glass piece, the nail(the heating element) and a torch which is used to light the nail. It is very important to understand each part and to understand how each part works so that you can make a choice and start experimenting with the leaves. You might be thinking that if you are going for the large dab rig, it will be better. But the bigger in size does not mean that it will be the better one. Instead, small dab rigs are more favorable as they will offer a better flavor. They will also make the flavor to feel more potent. Smaller dab rigs will be tastier as compare to the large dab rigs. Without the nail, dab rigs are a lost cause. The nails are the part which is on your glass piece. It holds the concentrates. You have to heat the nail to the point with your torch so that the dabs will come in the form of vapor. There are basically four types of nails made from four different elements which are ceramic, titanium, quartz and glass. The heating from all the four elements will not have any effect on the flavor but will have an effect on how hot the nails get and for how long the nail will remain hot. Nails made from titanium are the best to start with. Not only they will get hot better but they also won’t break. Everyone has a different preference but if you are new to dabbing, you can start with a titanium or a glass nail. The torch is the most interesting part of the dab rig. In order to heat the concentrates, so that they come to a point of vapor, it is the most important element of the whole dabbing process. If you are new to dabbing, you can choose smaller torches in which the flame can be managed. If you are out to choose the best dab rig for you, you will come across different types of it. 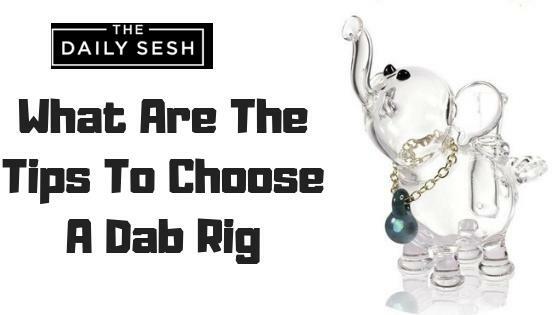 A wide variety of options are available when you are out to choose the dab rig. Every person like and dislike will vary. What is liked by one person does not always be liked by the other? There are small rigs, large rigs, and even the medium-sized rigs from which you can choose. 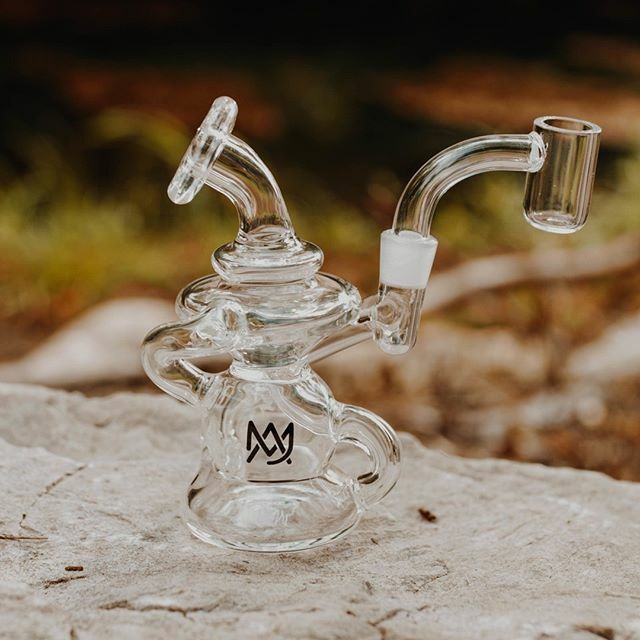 If you are looking for mini dab rigs of the best quality, then you can visit Daily Sesh which has the best dab rigs available from which you can make a choice.